When the stuff piling up in your garage, home office, or closet starts to get overwhelming, make some space with NoDa Self Storage in Charlotte, North Carolina. Our ground-level units make it easy to move items in and out without dealing with stairs, and you have complimentary use of our dollies and carts to help with heavy or bulky items. High ceilings in our units can accommodate taller items, and we also offer climate-controlled storage to store belongings that could benefit from regulated temperature and humidity levels. And those larger items, like RVs and boats? We have space for them, too, in uncovered storage spots at our facility. 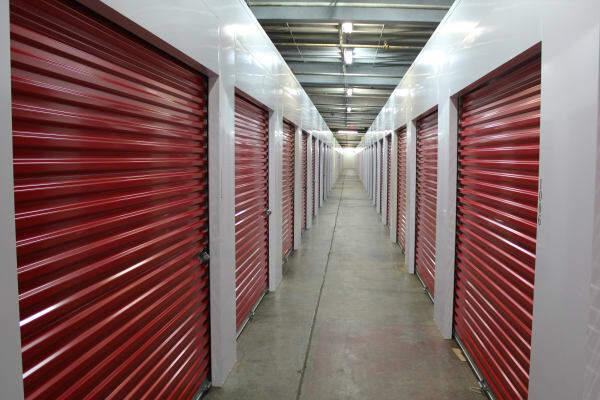 Enjoy the convenience of month-to-month rentals, so you’ll never have to keep your storage unit longer than you need it. We offer an online bill payment portal to streamline that process, and tenant insurance is available, too. Our facility is conveniently located on North Davidson Street close to the restaurants and shops you’re already visiting, making it easy to stop by your unit to drop off or pick up without going out of your way. You’ll rest easy knowing our grounds are being monitored via video 24 hours a day and are fully fenced by a 7,000-volt electric fence. Discover how easy and painless it is to store with NoDa Self Storage. Contact our onsite management team today to find out more about our storage options in Charlotte, North Carolina.